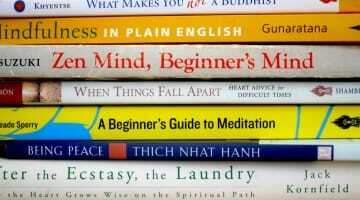 There are inevitable aches and pains involved with growing old. 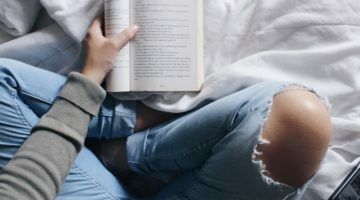 But today in the West, old age is made even more painful by the way our culture glorifies youth, does not respect its elders, and studiously avoids facing illness and death. 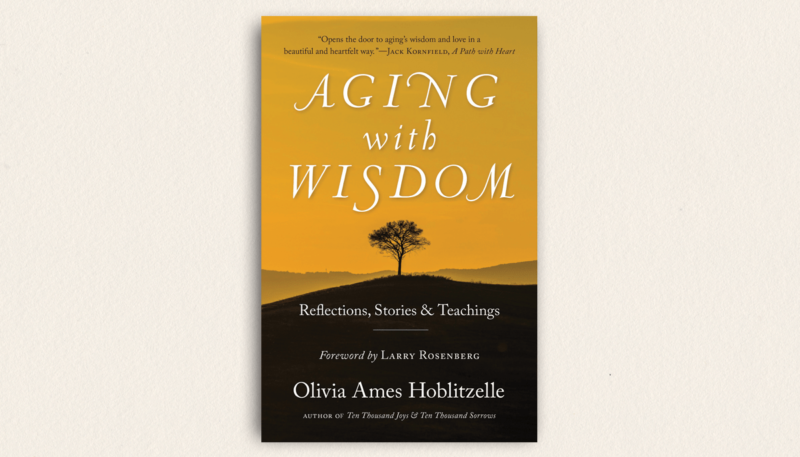 In Aging with Wisdom, Olivia Ames Hoblitzelle helps us navigate the path of overturning ageism, contemplating the trajectory of our lives, and finding beauty and meaning in our later years. 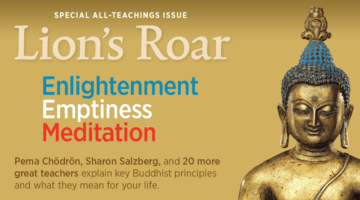 We can age consciously, she teaches, by cultivating an inner spiritual life that enables us to weather the changes and challenges of growing old. 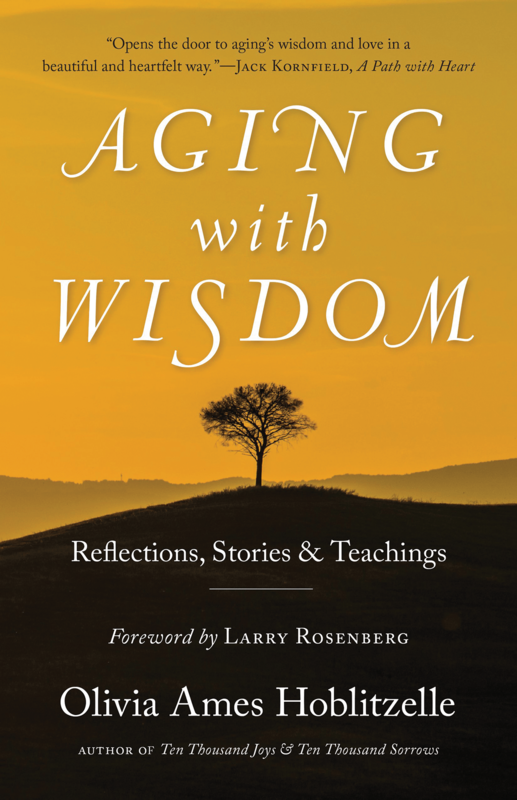 Aging with Wisdom is informed by Hoblitzelle’s forty-plus years of practice in psychology and Buddhist meditation. Hoblitzelle is also the author of Ten Thousand Joys & Ten Thousand Sorrows, a moving memoir about losing her husband to Alzheimer’s.